Turning your paint into pixels is the first step in fine art scanning & reproduction and requires not only professional scanning equipment, but also skill and experience. Without a professional capture of your original, the quality of your giclée print will be inferior. Our color experts utilize high-resolution scanners capable of capturing all of the subtle texture, details and tones of your original. 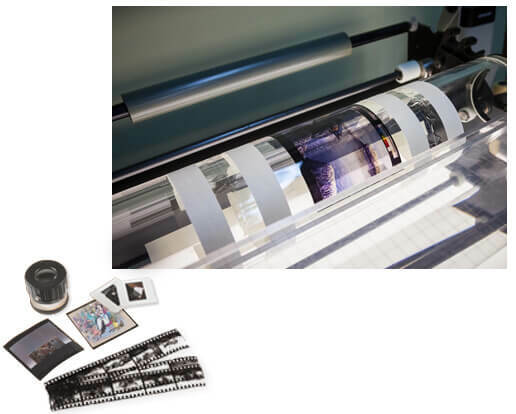 We are able to scan many different types of media and original artwork including watercolors, canvas, photographs, color transparencies, and more using the latest in drum scanning & flat bed scanning technology. For oversized art, we use a digital scan-back camera with professional lighting to achieve excellent results. 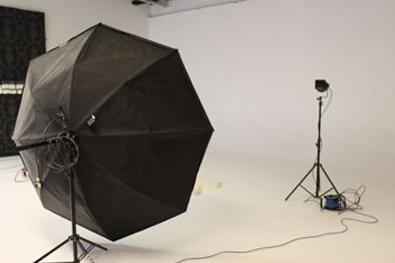 Scroll down for pricing and to learn more about our fine art scanning services. All scans come with a printed proof and CD (or File Link). We also keep your file on our server for convenient reordering. Quantity discounts available. See pricing table below. The Color Group’s drum scanning option creates archival quality, high-resolution scans that extract and preserve every subtle detail and texture from a wide variety of mediums such as film transparencies and 35mm slides, watercolors, pencil and charcoal drawings, line art and photographs. Drum scanning ensures optimal quality in a large range of print sizes and the images created are full of rich colors, depth, and amazing sharpness. For certain types of artwork, a flat bed scanner is required. 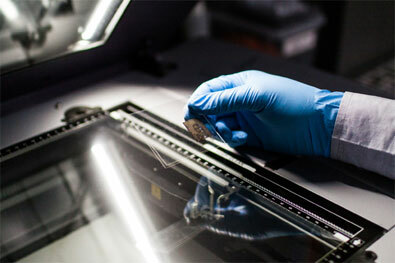 We use state of the art flat bed technology to ensure we get the best scan possible. Flat bed scanning is a great option for rigid substrates or highly textured surfaces. For oversized artwork, we use a camera system that incorporates digital scan-back technology for an incredibly detailed capture. The resulting high resolution image file contains all the subtle tones and nuances of your original art. Depending on the size and depth of the artwork, we may be able to to shoot more than one original at a time. Pricing includes a printed proof and high resolution file to disk (or File Link). Volume pricing available. Please contact us for a custom quote. Reach out to us for more information on pricing. © 2019 The Color Group. All Rights Reserved.